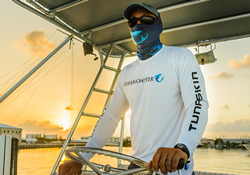 The TUNASKIN Abaco shorts collection for men is technically advanced using an innovative design with responsible performance materials. 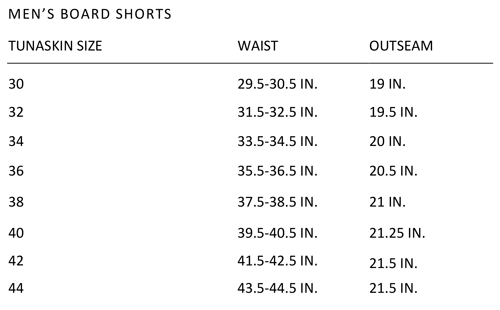 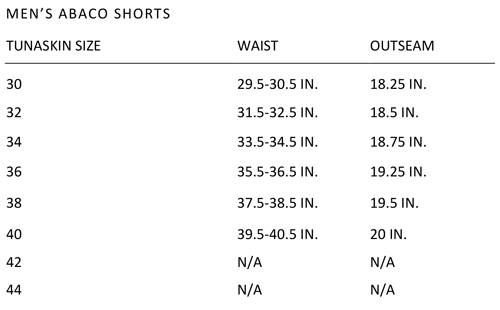 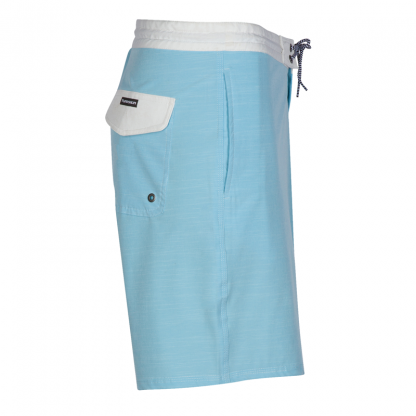 The Abaco shorts collection is constructed using a lightweight 4-way stretch material. 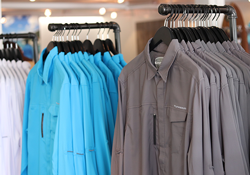 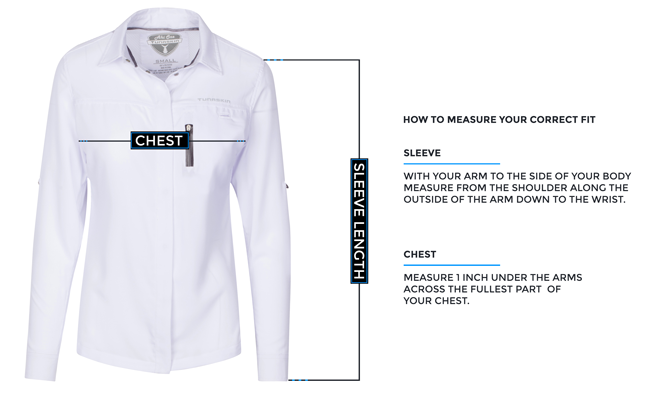 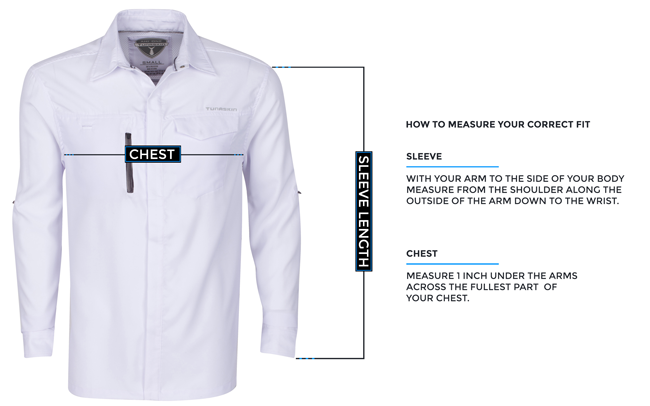 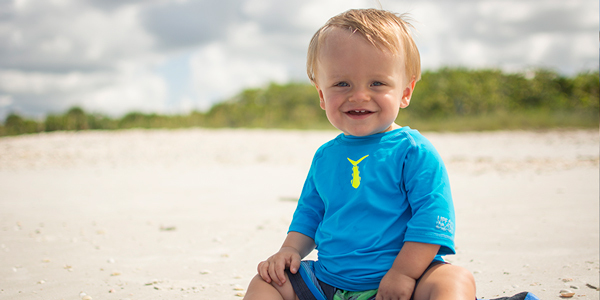 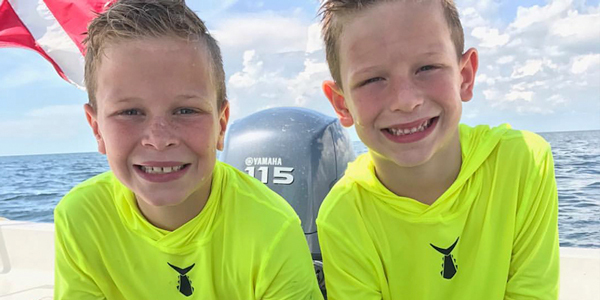 This light weight material dries quickly and is very comfortable both in and out of the water. 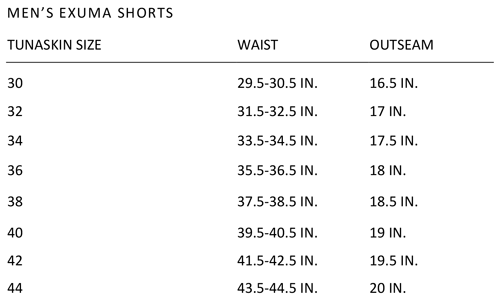 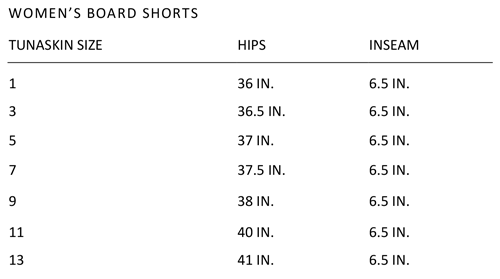 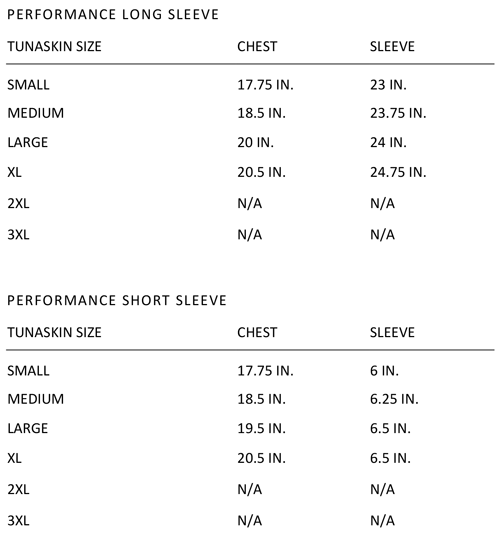 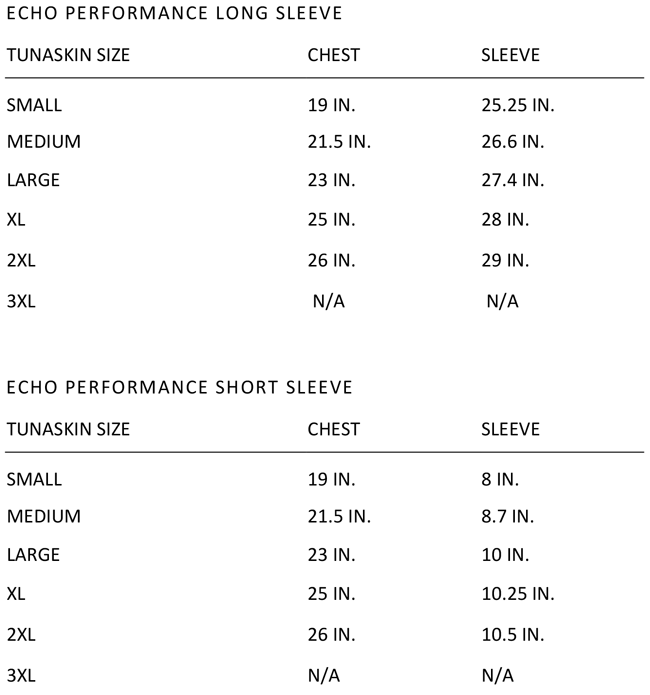 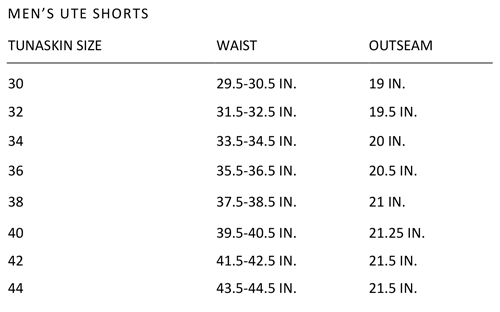 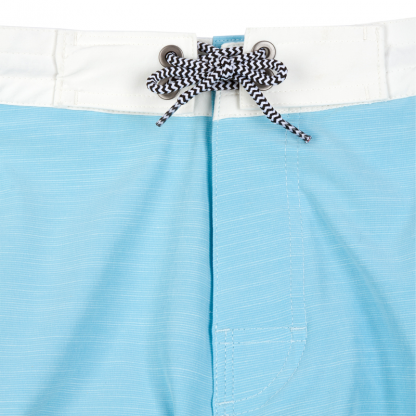 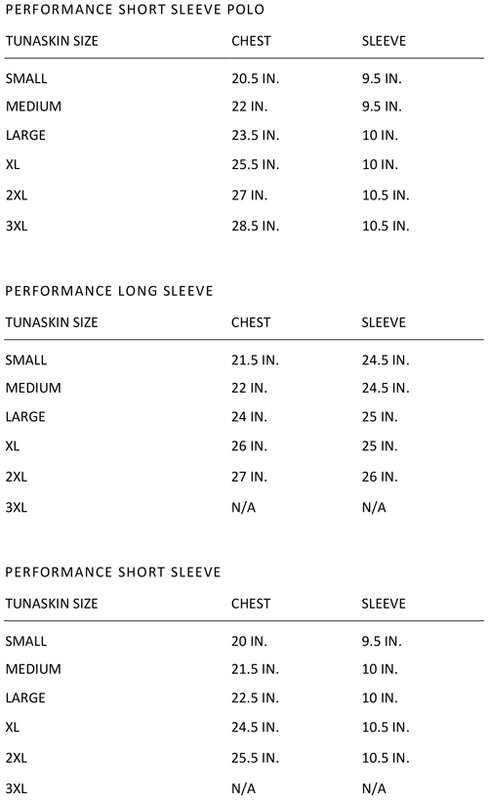 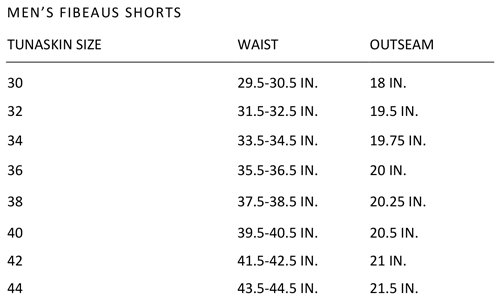 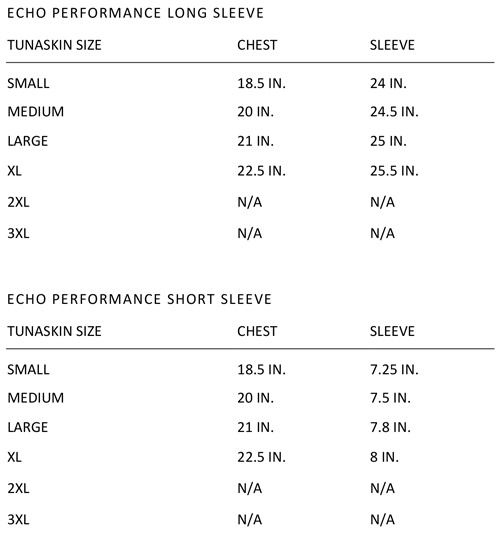 The TSK Abaco Shorts have an 19 inch outseam, with two side hip pockets and one secure-closing rear pocket. 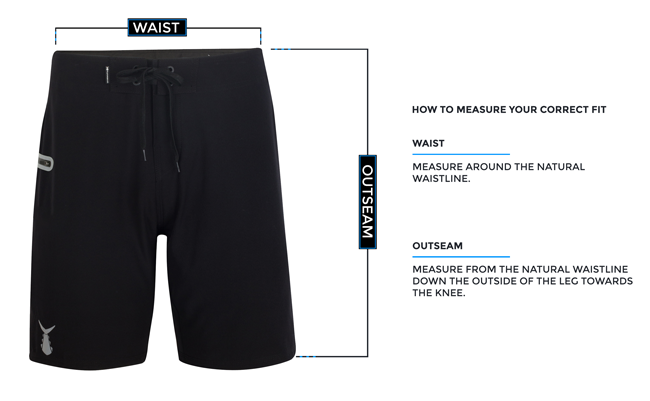 These innovative shorts provide function and performance to a classic design.